The Triglide™ Strap Adjuster is perfect in any strap or webbing application where variable length is required. 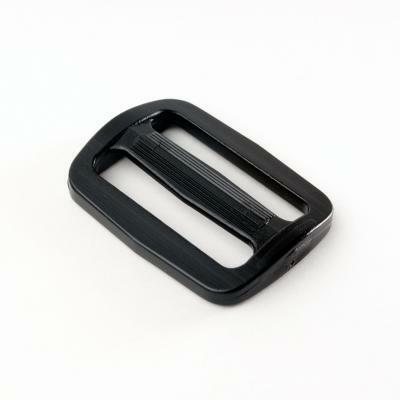 It also works well in combination with other buckles as a means of securing loose webbing needs. Engineered to grip webbing securely, yet readily adjustable.